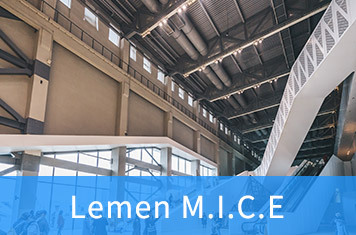 At 4 P.M. on November 8, LemenGroupattended at the CIIE and held a signing ceremony and press conference at Hall 6.2. The signing ceremony was hosted by Qin Jiaojiao, deputy general manager of Lemen Group; Peng Ling, founder and chairman ofLemen Group,Liu Zhi,co-founder and director of Lemen Group,Yuan Xuefei, executive deputy general manager of LemenGroup, And a number of business representatives attended the ceremony. 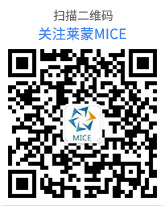 On October 23, 2018 China Nantong (Tokyo) Investment Promotion Conference was successfully held in Tokyo, one of the world's four major cities and one of the global economic centers.The meeting was hosted by Chu Yuxin, deputy director of Nantong Municipal Bureau of Commerce; organized by the Nantong Municipal Bureau of Commerce and LemenGroup. Li Ling, Director of Nantong Municipal Bureau of Commerce, Wang Xiaohong, Deputy Director of Nantong City Economic and Information Committee, and other leaders and representatives of Nantong City and other cities, Okada Bohe, TOWA Corporation Representative Director, and Yu Wenyong, China Council for the Promotion of International Trade in Japan, Junsuke Yamashita,Dawang Paper Co., Ltd., Masahiro Nakagawa,Director of China Business Promotion Department of Japan Mizuho Bank, Takeda Takeshi,Researcher of Itochu Trading Co., Ltd., Seiko Seiko, General Manager of Kobe (Nantong) Co., Ltd. and leaders and entrepreneur representatives from the Japanese business community attended the meeting.At the promotion meeting, China and Japan jointly discussed friendship, shared development and hope for the future. 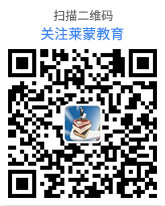 Nantong has broad investment prospects and unlimited business opportunities. Nantong is opening its broad mind and eagerly waiting cooperation with the Japanese industry to jointly create a broader development space and a mutually beneficial and win-win future! According to the Shanghai local standard "Travel Service Quality Requirements and Classification" (DB31/T477-2010), Shanghai Travel Agency Rating Committee has evaluated and reviewed Shanghai Lemen Business International Travel Service Co., Ltd. which is rated as 5Atravel agency of Shanghai. The doer Irish Prime Minister, Brian Cowan, said: "The deep cooperation between the‘One Belt and One Road’ industries is well worth doing." On October 11th, under the organization arrangement of the Pudong New Area Tourism Association, President Li Lijun and his colleagues met with the former Prime Minister of the Republic of Ireland, Brian Cowan and the former Minister of Marine and National Resources, Mr. Frank Feiyi and his partyat the Royal Garden Hotel in Shanghai. The two sides conducted in-depth exchanges on further strengthening tourism and cultural cooperation between the two places. 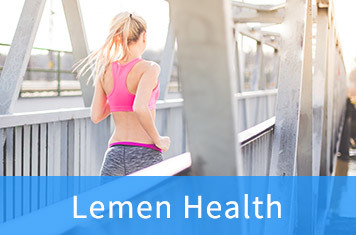 Yuan Xuefei, executive vice president of the Lemen Group, attended the meeting. On September 18th, China (Zhejiang)-Canada (BC) Trade and Investment Meeting was held at Fairmont Pacific Rim in downtown Vancouver. Vice Governor of the People's Government of Zhejiang Province, China, GaoXinfu, Director of the Department of Employment, Trade and Technology of BC, Canada, Bruce Ralston, Chinese Consul General in Vancouver, Tong Xiaoling, Vice President of Zhejiang Provincial Council for the Promotion of International Trade, Xu Yong, Commercial Counsellor of the Chinese Consulate Yu Shanjun, President of Canadian International Trade Promotion Association,ZhengXiaoling, President of Canadian China Science and Technology Association, Li Zhigang, Representative of Zhejiang Association for the Promotion of International Trade and Zhejiang International Chamber of CommerceCanada Liaison Office, Wang Dianqi, LemenGroup Chairman Peng Ling, representatives from 16 enterprises in Zhejiang Province and a total of 120 representatives from nearly 70 local enterprises and chambers of commerce attended the Meeting.At the meeting, the Zhejiang Provincial Council for the Promotion of International Trade signed a memorandum of cooperation with the BC Department of Employment, Trade and Technology, the Canadian International Trade Promotion Association, the Canadian China Science and Technology Association and the Canadian Chinese Chamber of Commerce. Vice PresidentGaoXinfu, Director BruceRalston and Consul General TongXiaoling witnessed the signing of the cooperation memorandum.LemenGroup will continue to provide a platform for the coordinated development of Chinese and foreign companies and the exchange of talents and technology. The Group will continue to seek multi-party cooperation and provide assistance for Chinese-foreign trade investment and cross-border cooperation. Peng Ling, Chairman of LemenGroup, was awarded the title of “Innovation leaderasModels for Women in the New Age Tourism Industry” by the China Tourism Association. 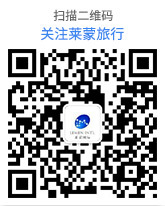 On September 19th, the New Age China Tourism Women Development Forum was held in Beijing. The forum was hosted by the China Tourism Association and hosted by the China Tourism Association Women's Tourism Committee.At the forum, the China Tourism Association awarded the “Models for Women in the New Age Tourism Industry”, and Peng Ling, Chairman ofLemen Group, was awarded the title of “Innovation leader as Models for Women in the New Age Tourism Industry”.As a pioneer of China’s early business travel, health travel, and educational travel, Peng Ling has always adhered to the attitude of “business innovation, careful management”. 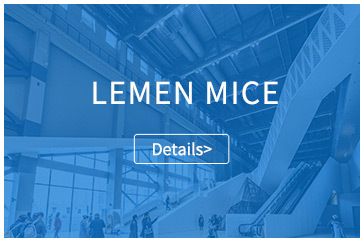 After more than 10 years of the creation of Lemen Group, Peng Ling has gained a lot of successful operational experience. 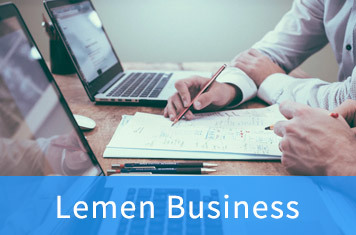 From the early stage of the initial entrepreneurship to the current rapid development period, Lemen Group has a relatively complete structure system and corporate management practices. 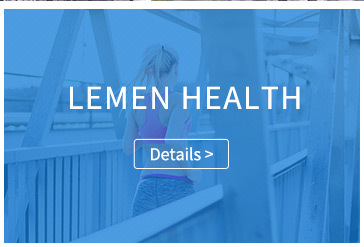 Faced with the rapid changes in the market, Peng Ling led the Lemen Group team to continuously innovate and reform, and Lemen Grouphas expanded from the original single service content to six business segments: LemenBusiness, LemenInvestment, and LemenHealth (Dezhiyuan) DZG), LemenEducation, LemenMICE, and LemenTravel, which have made Lemen Group a competitive leader in the industry.As the chairman of the group, Peng Ling has always insisted on making Lemen Group a learning-oriented enterprise with core competitiveness. 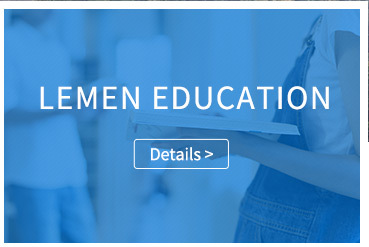 Not only does it establish a book corner in the company to encourage everyone to continue to learn and progress; and arrange a series of external training for employees to improve their professionalskills; but also actively supports the management to apply for Shanghai Jiaotong University, Tongji University and other institutions of higher learning, to study EMBA and other courses to enhance themselves. 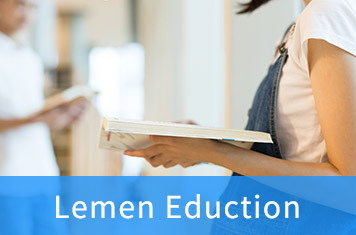 At present, Lemen Group has many excellent foreign language talents who can speak English, German, French, Spanish, Japanese, Korean and other languages and has experienced multinational teams. The core employeesworking in the group for more than five years account for 31%, and employeeswith master degree orbachelor degree account for 70% of the group.Lemen Groupprovides first-class professional services for customers at home and abroad.Thanks to the China Tourism Association, the Shanghai Tourism Industry Association and the Shanghai Pudong New Area Tourism Association for their correct leadership and support for the work of LemenGroup! 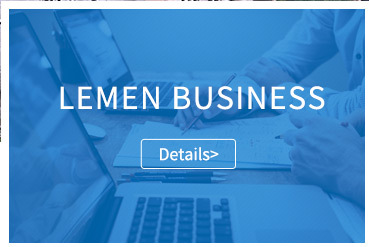 It is expected that the leaders at all levels will further strengthen the guidance for the development of Lemen and promote the construction of Lemen's business level and all aspects to a new level.LemenGroup will continue to adhere to product, service and management innovation, work with greater determination, more effective measures, and work harder to create a good environment for the development of the tourism industry, to provide better and more convenient services for everyone. 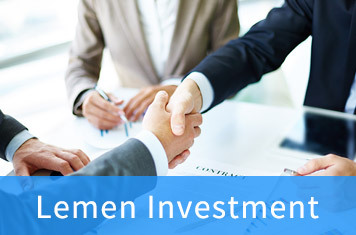 On September 14, 2018, Lemen Group and RSBK AG held strategic cooperation and signing ceremony for Chinese reform and opening up for 40 years - the status and vision of Sino-German economic cooperation relationship "One Belt, One Road" Economic Dialogue (referred to as "China-Germany Economic Dialogue" ") Agreement. Peng Ling, Chairman ofLemen Group, and Rudolf Shahr, Chairman of RSBK AG, attended the signing ceremony.The theme of the Sino-German Economic Dialogue covers Industry 4.0/Made in China 2025, Smart City, Healthy Economic and Social Life, Agriculture 4.0 and Modern Agriculture, Capital and Financial Markets. Participants will receive opportunities offace-to-face communication with celebrities, whichis important to master new information on European investment.Ms. Peng Ling expressed the hope that with this meeting as an opportunity, through cooperation with RSBK AG, the Chinese and German governments and enterprises will carry out business cooperation, talent exchange and academic discussion in broader fields, and establish a long-term friendly cooperative relationship. At the same time, more German entrepreneurs, investors, experts and scholars are welcomed to visit Chinese enterprises and explore the potential of investment cooperation.Mr. Shaerping said that since China's reform and opening up, its economic strength has developed rapidly, and the country has become increasingly prosperous.Company development has gradually moved toward internationalization. Theprofessional requirements for talent and technology have also been continuously improved. 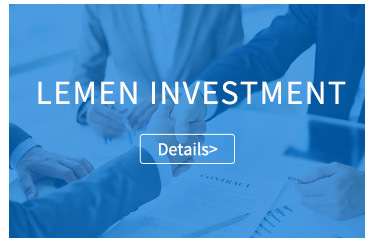 Mr. Shaerping is very willing and looking forward to reaching a substantive cooperation with LemenGroup as soon as possible, integrating Sino-German resources and promoting Sino-German cooperation to a higher level of breadth and depth. Lemen Group has been reelected as the vice president unit of the Pudong New Area Tourism Association Travel Agency andhas fully welcomed the arrival of the CIIE! On August 16, the China International Import Expo left the 80-day sprint of the countdown. The Pudong New Area Business Committee organized the Pudong New Area Tourism Welcoming the CIIE Travel Guarantee Promotion Conference. Nearly 300 tourism companies were present at the meeting.During the conference, Lemen Group was reelected the vice president unit of the 7th Travel Agency Professional Committee of Shanghai Pudong New Area Tourism Association. Peng Ling, Chairman of Lemen Group, was appointed as the 7th Vice President of Shanghai Pudong New Area Tourism Association.Peng Ling exchanged speeches at Pudong New Area Tourism Welcoming the CIIE Travel Guarantee Promotion Conference.The first China International Import Expo will be held in Shanghai. The expo is the finale of China's four major home diplomats in 2018. The choice of Shanghai as the venue of the Expo fully demonstrates the important position of Shanghai's future development strategy in China. The hosting of this event is an important parade for the tourism industry. The CIIE will undoubtedly bring numerous opportunities and challenges to Chinese tourism. 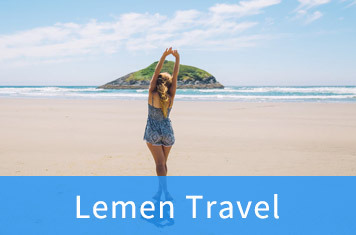 Under the call and guidance of the leaders of the city, district tourism bureaus and tourism industry associations, Lemen deeply felt the mission of being a member of the tourism industry. 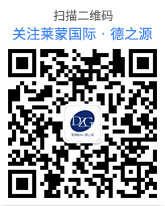 In order to better complete the strategic adjustment, the company establishes a reception monitoring group. The group has a set of standardized processes from the establishment intention to the end of the project, such as: solving the emergency in the first time, feedback plan within one hour, and placing an order with three confirmations, receipting groups with three accounting, two sentences per day, and a project group during the reception period. 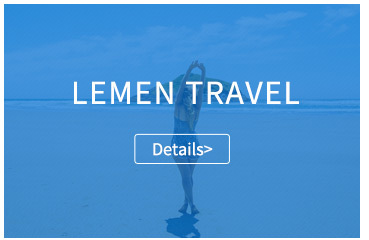 LemenGroup strives to have a dedicated person in charge of each group, special supervision, zero turnover rates, sorting out the good reputation of "Serving Shanghai, Shanghai Service".LemenGroup will strengthen its responsibilities and coordination, and effectively form a joint effort in theCIIE travel security; firmly establish anoverallawareness, taking own responsibilities and the initiative to step forward, focusing on implementation, reversing the time nodes, refining the routes and time table. We will grasp early and firmly to ensure that the preparatory work is completed according to the quality and quantity of the time node; hold the safety bottom line, and always tighten the string of safety, strengthen the investigation of risk hidden dangers, and respond to the large passenger flow. We will implement technical defense measures, improve emergency plans, and create a safe and orderly travel security environment. With effective measures, we will resolutely complete the various tasks of travel security and make contributions to the victory of CIIE.become healthy, and regain confidence in life.Life is not a material feast, but a spiritual cultivation. With more than 50 years of life, Peng Ling explained the definition of "excellence" to everyone. Your life will be fruitful and happy if you embrace a heart of gratitude and dedication, with a positive way of thinking, full of enthusiasm, pay as much as anyone's efforts, and exert their abilities to the best.